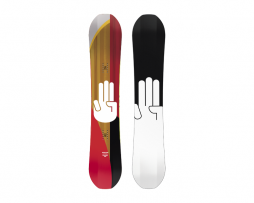 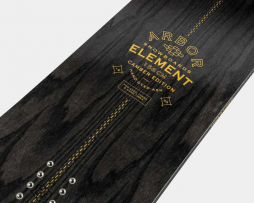 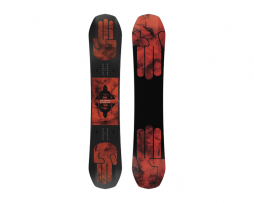 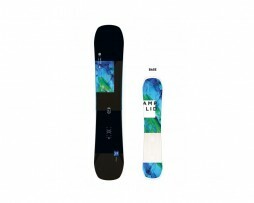 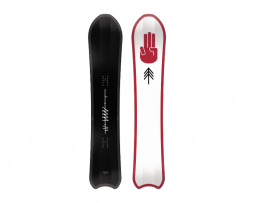 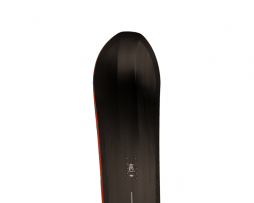 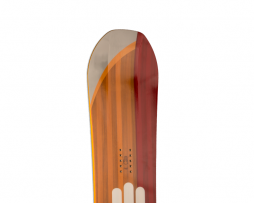 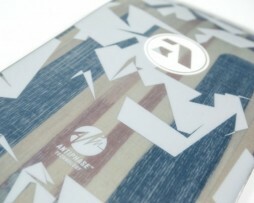 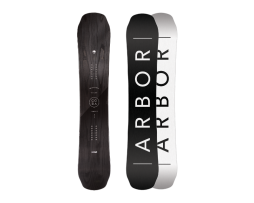 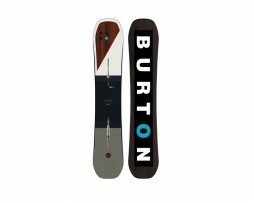 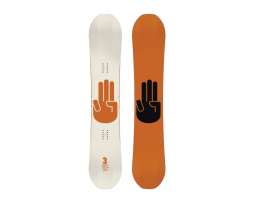 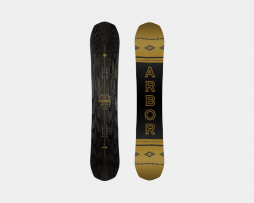 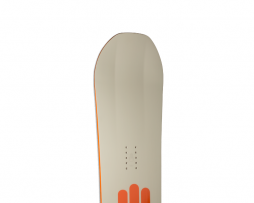 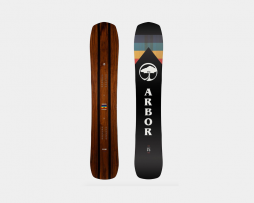 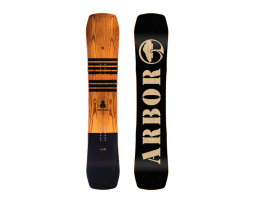 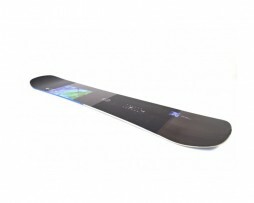 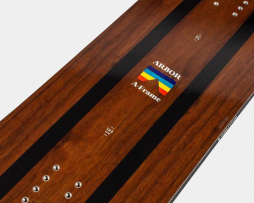 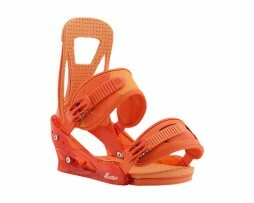 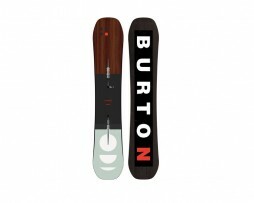 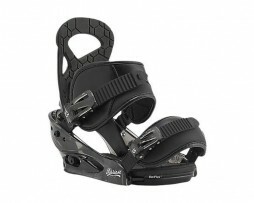 huge range of snowboards from all the leading manufacturers. 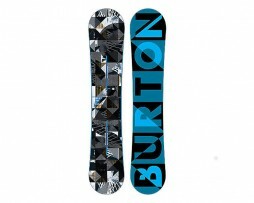 Jones, Unity, Burton etc. 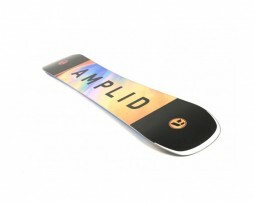 In stock for fast dispatch.